Before Sapporo came to be, Hokkaido was first inhabited by the Ainu people. 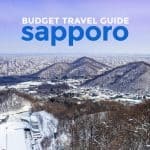 But at the dawn of the Meiji Period, major developments for Japan’s northernmost main island were set in motion, eventually establishing the city of Sapporo. 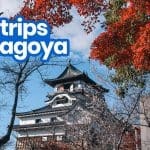 From having only seven people as its total population in 1857, it is now buzzing with almost two million residents, making it the fifth largest city in Japan. 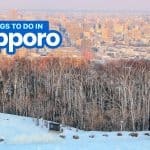 Sapporo is the capital city and also the largest in Hokkaido, which is currently the largest prefecture of Japan. Much of Hokkaido’s population is concentrated in the capital city. Although it lacks the character of ancient traditional Japanese structures and buildings, it still has some old establishments like the Clock Tower and the Former Hokkaido Prefectural Government Building. 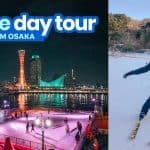 Odori Park, the remarkably long stretch of green space at the heart of the city, is transformed into one of Sapporo’s famous festival — the Sapporo Snow Festival. Sapporo has a grid-type street system, so it is easier to navigate. 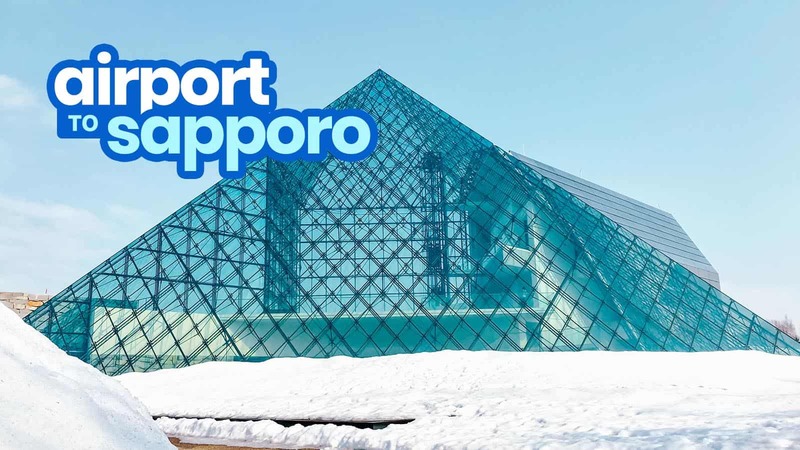 If you are flying in Sapporo from another country or other major cities of Japan (like Tokyo and Osaka), the New Chitose Airport is the main gateway to Sapporo and other parts of Hokkaido. It is the largest airport in Hokkaido (also one of the busiest in Japan) and serves international and domestic flights. 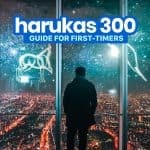 It handles one of the world’s busiest routes — Tokyo (Haneda)- Sapporo route. 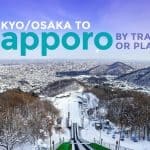 The majority of the flights to Sapporo, especially international, will have a stop at Tokyo for the connecting flight to Sapporo. The New Chitose Airport is located about 50 kilometers from Sapporo city center. There are plenty of transportations options that operate between these two points. When you arrive at the airport, you can go to the JR Hokkaido New Chitose Airport Station. The train station is located just beneath the airport on the first-floor basement. From the station, purchase the ticket for JR Rapid Airport Line train to JR Sapporo Station. Alight at JR Sapporo Station. Unreserved seats are FREE. 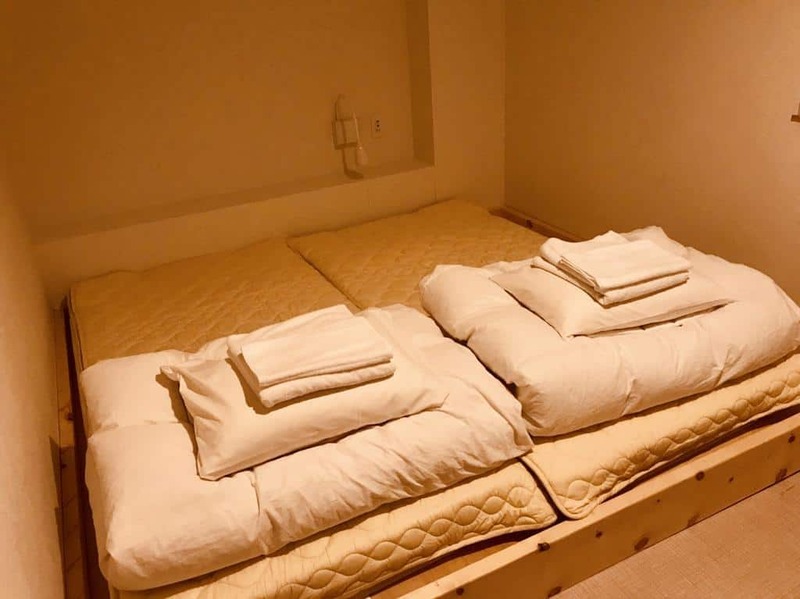 If you want to reserve a seat, you need to pay ¥520 on top of the fare. The Rapid Airport line only operates from 8 AM to 10 PM. If you arrive at the airport before 8 AM or after 10 PM, you can just take the local train to Sapporo. There are two bus companies serving the New Chitose Airport-Sapporo route — Hokuto Kotsu Bus and Hokkaido Chuo Bus. Bus terminals are present at both domestic and international terminals. At the domestic terminal, the boarding locations and ticket counters are located on the first floor. If you are boarding the Hokuto Kotsu Bus, you should be at the arrival lobby of ANA. If you are boarding the Chuo Bus, you should be at the arrival lobby of JAL. If you are arriving at the international terminal, the boarding location for both bus companies is on the first floor arrival lobby. Look for the Transportation Information Counter. Bus services start operating from 5:30 AM until 10:30 PM. Buses depart every 15 minutes. The fare is ¥1,030 for adults and ¥520 for children. Travel time is over an hour, depending on the traffic condition. Some of the major bus stops are Sapporo Station, Odori Park, and Susukino. Price for each ticket is at JPY 1,030. Otaru is a popular day trip destination from Sapporo City. This unassuming harbor city is widely known for its canal lined by the old warehouses and former shipping and trade offices that have seen the glory days of the canal as a major fishing and trade port. 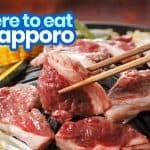 If you are planning to make a stop at Otaru first for a day trip before heading for Sapporo, here’s how to get there from the airport. 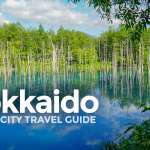 From the airport, travel on foot to the JR Hokkaido New Chitose Airport Station. From the station, purchase the ticket for JR Rapid Airport Line train to JR Otaru Station. Alight at JR Otaru Station. The Rapid Airport line only operates from 8 AM to 10 PM. If you arrive at the airport before 8 AM or after 10 PM, you can just take the local train to Otaru. If you were not able to take the Rapid Airport Line train, you can take the JR Chitose Line (local train) instead. This will require a transfer at JR Sapporo Station to a train on JR Hakodate Line bound for Otaru. 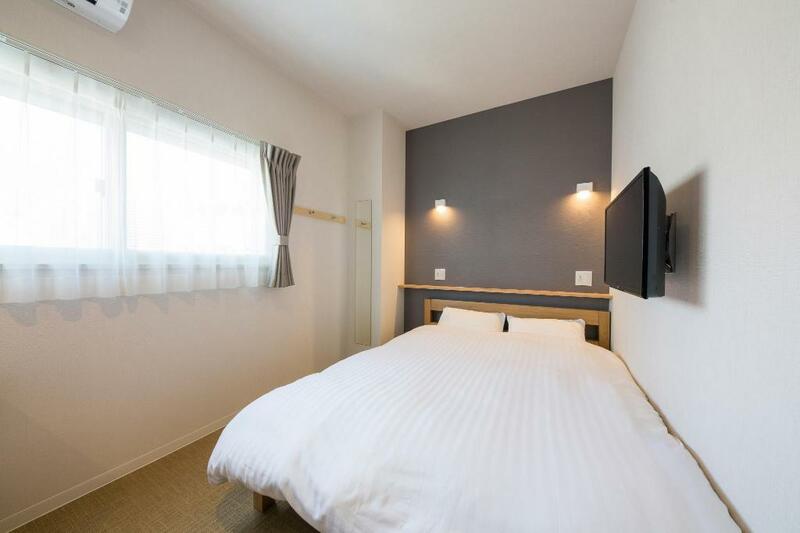 Below are the highest-rated budget hotels in Agoda as of writing.